Is Your Unvented Heater Inspected? 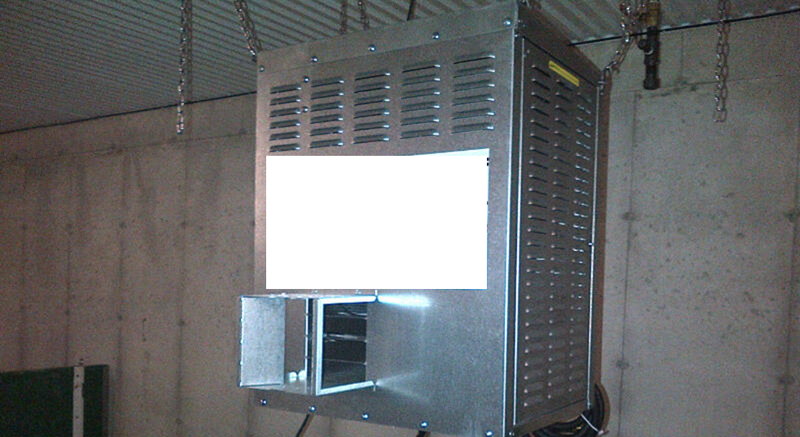 As of January 1, 2016 all unvented heaters used in livestock barns must be inspected. 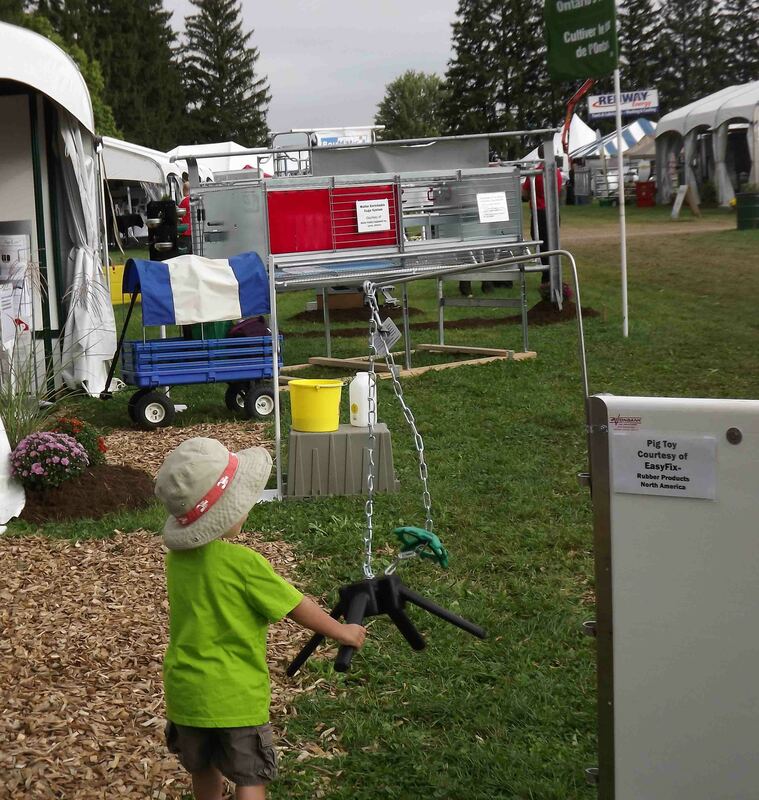 Visit the OMAFRA livestock tent at the Outdoor Farm Show on Eight Lane North Middle Machinery Mall to learn more. This young boy had a great time playing with the swine enrichment toys on display at the OMAFRA livestock tent at the Outdoor Farm Show.